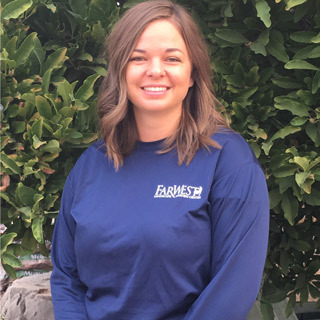 BS/Integrated Plant Sciences – Emily grew up in Eastern Washington and moved to Boise 7 years ago. A graduate of Washington State University, she loves using her education and passion to enrich people’s gardens and build relationships. Outside of work, Emily loves making coffee, hanging out with friends and family and taking road trips.